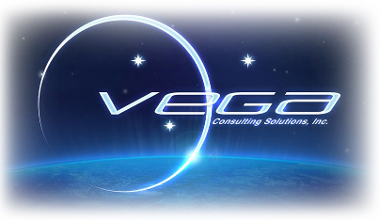 Vega Consulting distinguishes itself through several differentiating factors. Please take the time to review them in detail. Our firm developed and copyrighted V*STAR, which is a proprietary, four-phase recruitment methodology that provides our clients with great talent at competitive prices. V*STAR is a standardized, quality assurance process that ensures the delivery of pre-qualified, pre-screened and pre-closed candidates to our clients. Our staffing specialists are required to complete a rigorous training program to ensure that they adhere to the methodology's standards. Hiring Managers often spend too much time reading piles of resumes for candidates that have not been well qualified by the consulting companies representing them. This is where we save our clients time and money. 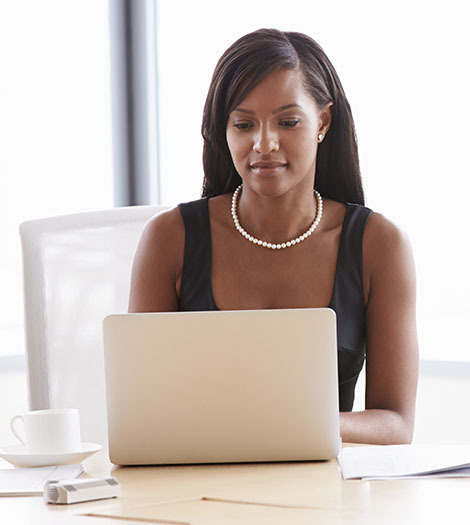 We perform the "due diligence" necessary to qualify candidates before submitting a resume. We have focused on two specific areas since our inception in 1993. Our executives and staff have founded, managed, contributed to, and volunteered in non-profits that serve children in need and/or promote technology. As an organization, we try to pick a non-profit that the whole staff can connect with. In 1995, we created the "One Hour One Life" program, through which 10% of every dollar a consultant billed at a client site was donated to the Children's Friends for Life organization. Children's Friends for Life was devoted to improving the quality of life for children with AIDS as well as their caretakers. This program allowed employees and clients to participate in a giveback effort knowing that each hour they worked helped children with AIDS. During these years, employees also volunteered for and attended a variety of sponsored events such as auctions, picnics, and carnivals. In 2006, our CFO founded the Society for Information Management Foundation, which raises funds to support the technology needs of 501(c)(3) organizations. To date, this foundation has donated $750,000 to non-profits in need. Between 2010 and 2014, our executives, as members of the Advisory Council, structured and established Bridging the Gap, an IT training program for women, minorities and the disabled. The program was funded through the U.S. Dept. of Labor H1b Training Grant award and created in partnership with NJIT. Our executives and staff participated in the creation of the program and also continued as Lead Instructors. This program was praised by the U.S. Department of Labor as "the most successful technology training program for the disabled in the United States."